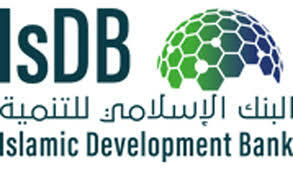 Islamic Development Bank Scholarship (IsDB) Programme in Saudi Arabia 2019. – Do you intend pursuing an undergraduate or graduate degree programme in a Saudi Arabian Institution? If yes, here is an opportunity for you. Application Deadline is February 28, 2019.